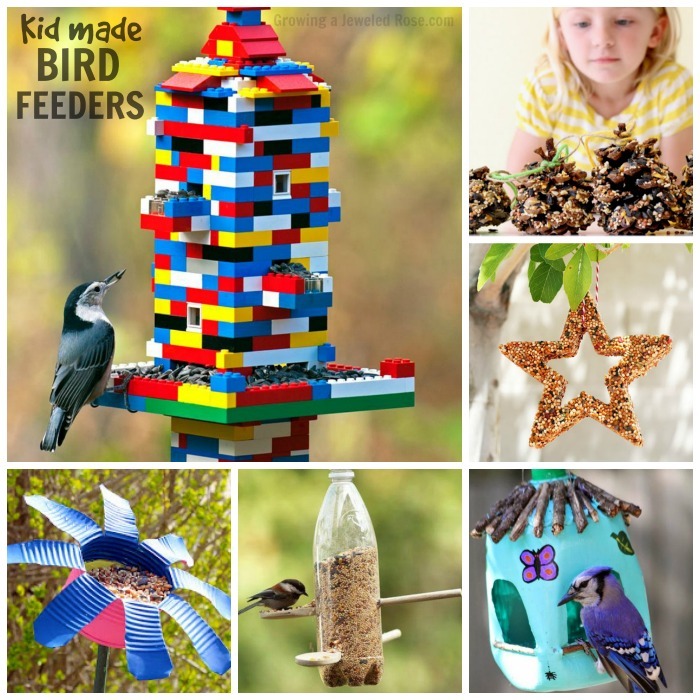 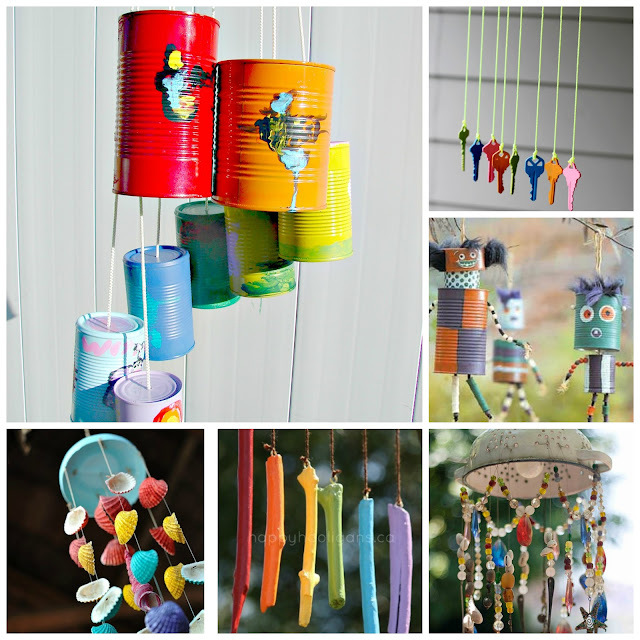 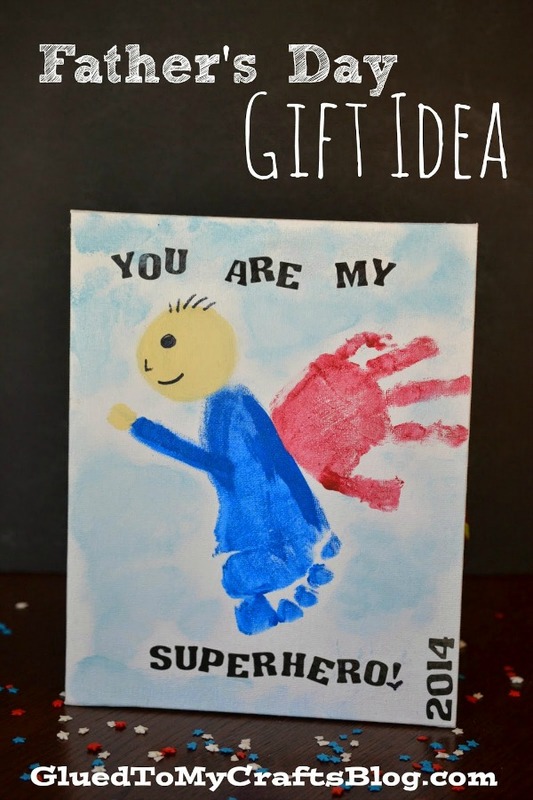 Kids feel such a sense of pride when they make a gift for someone themselves, and receiving a gift from a child that they made really is the best! 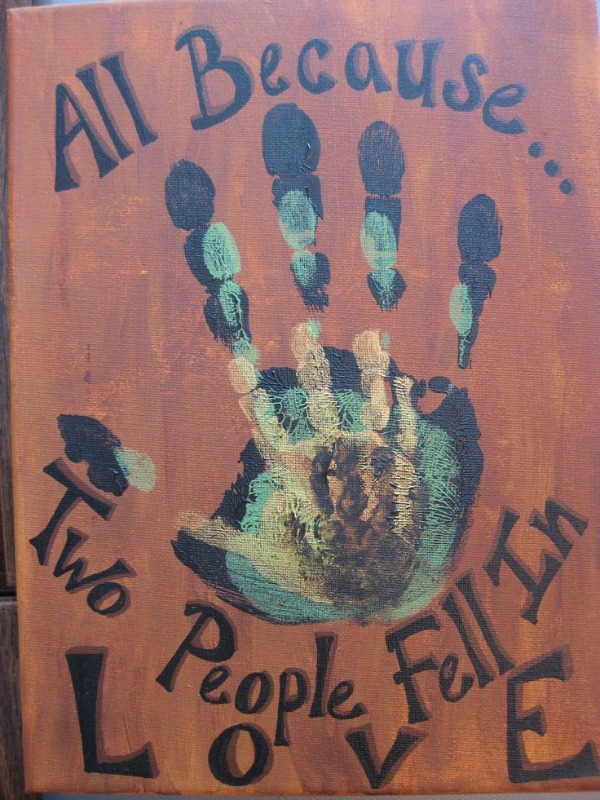 Add hand prints, and it can't get better! 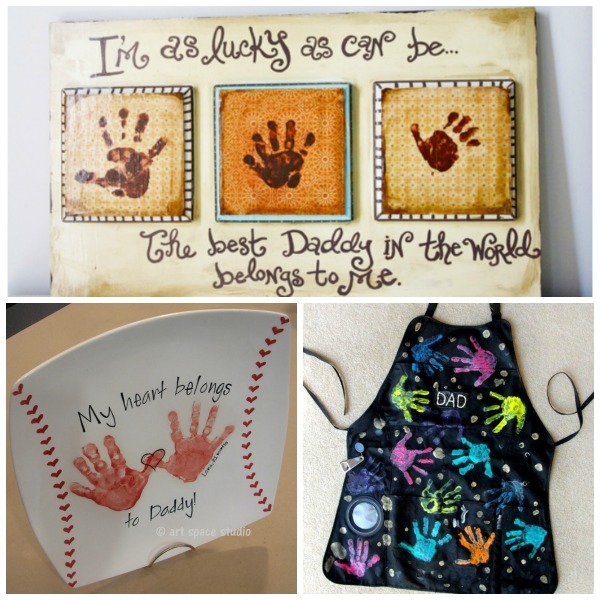 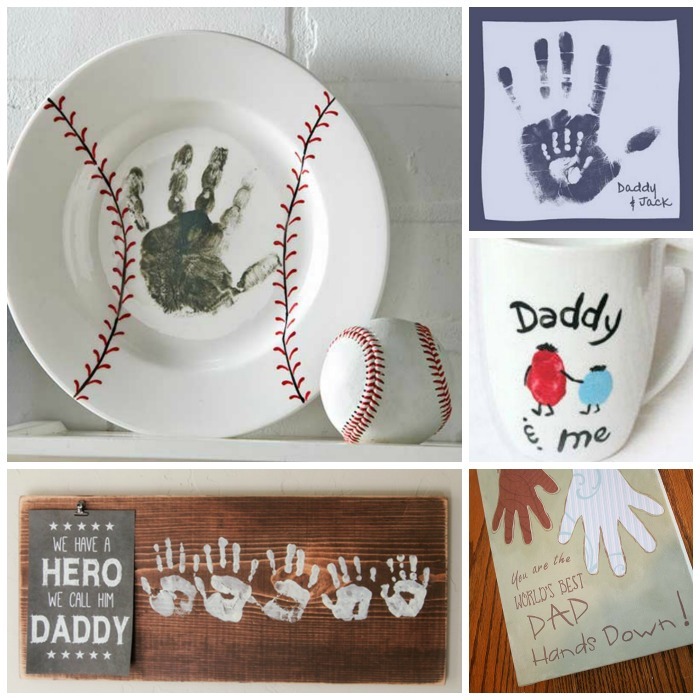 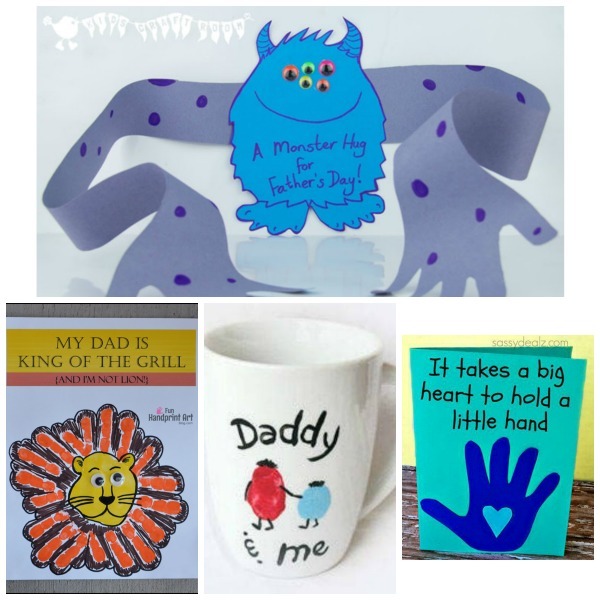 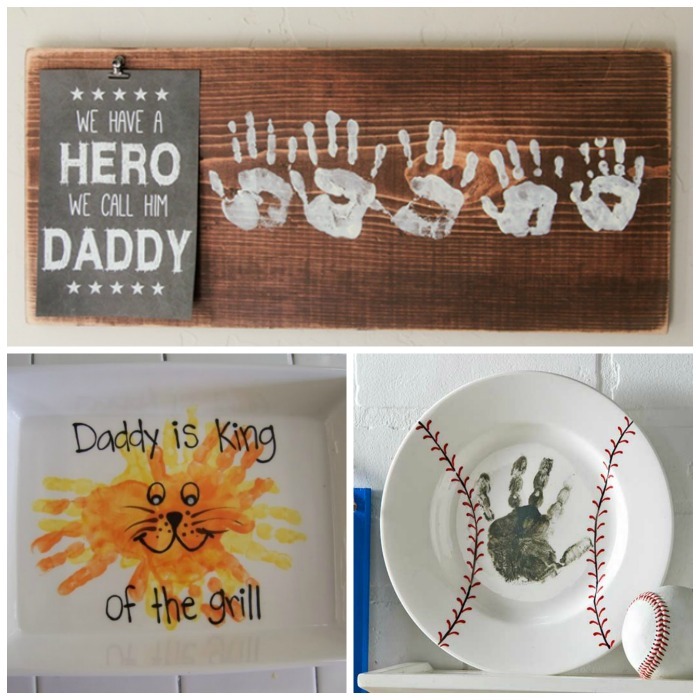 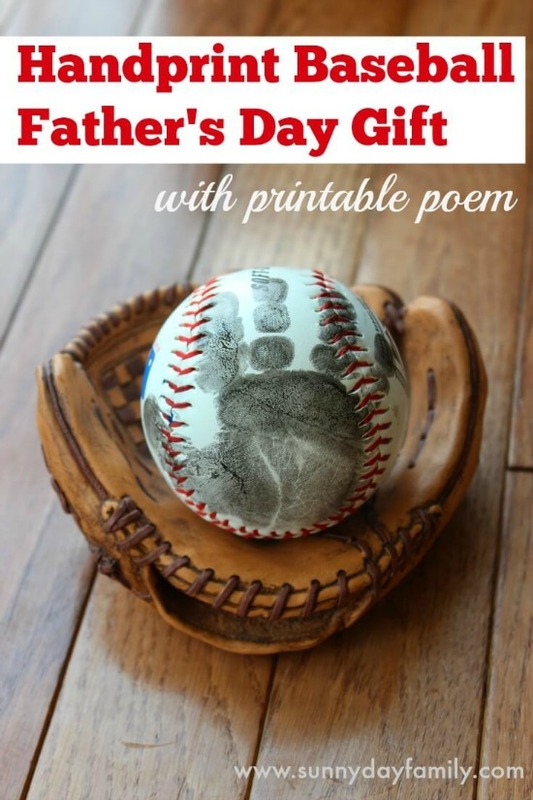 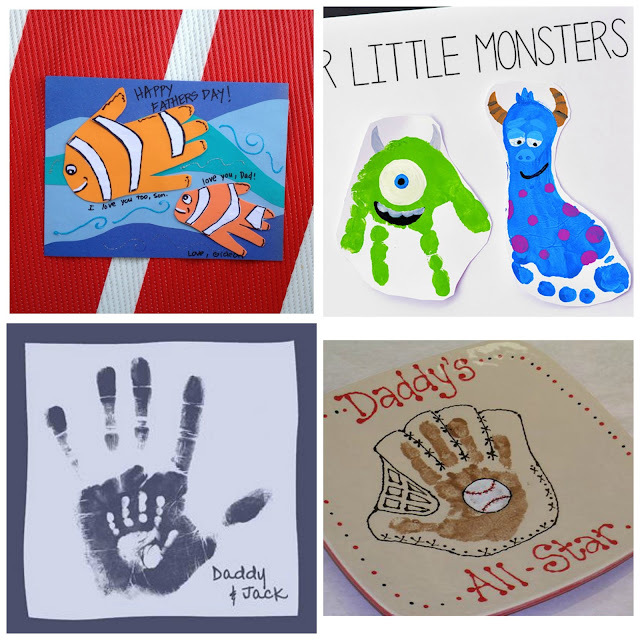 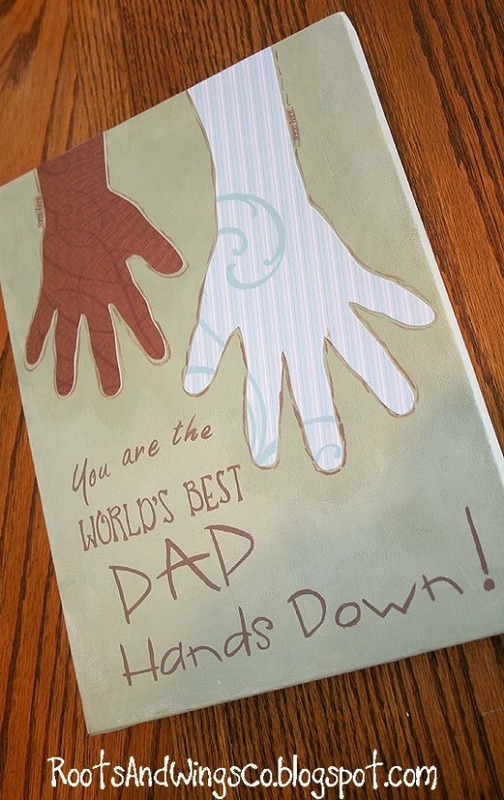 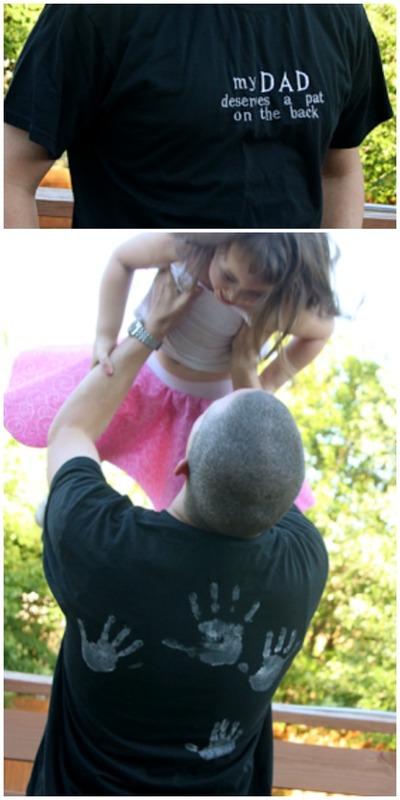 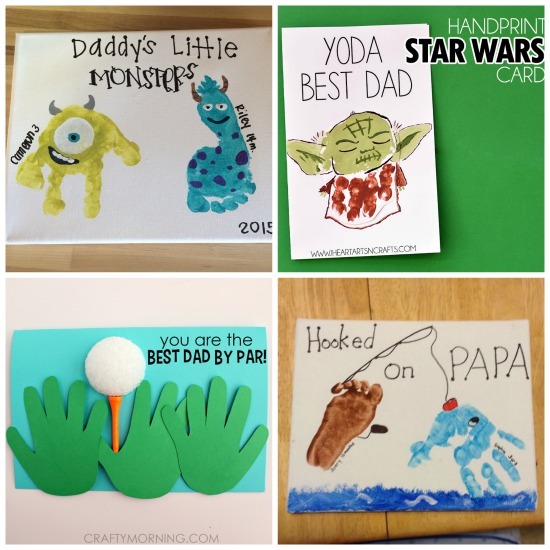 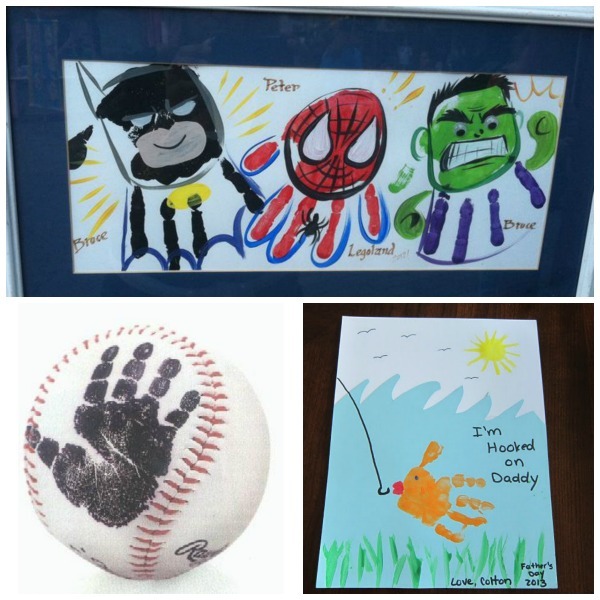 Here are 25 hand print gift ideas for Father's Day.